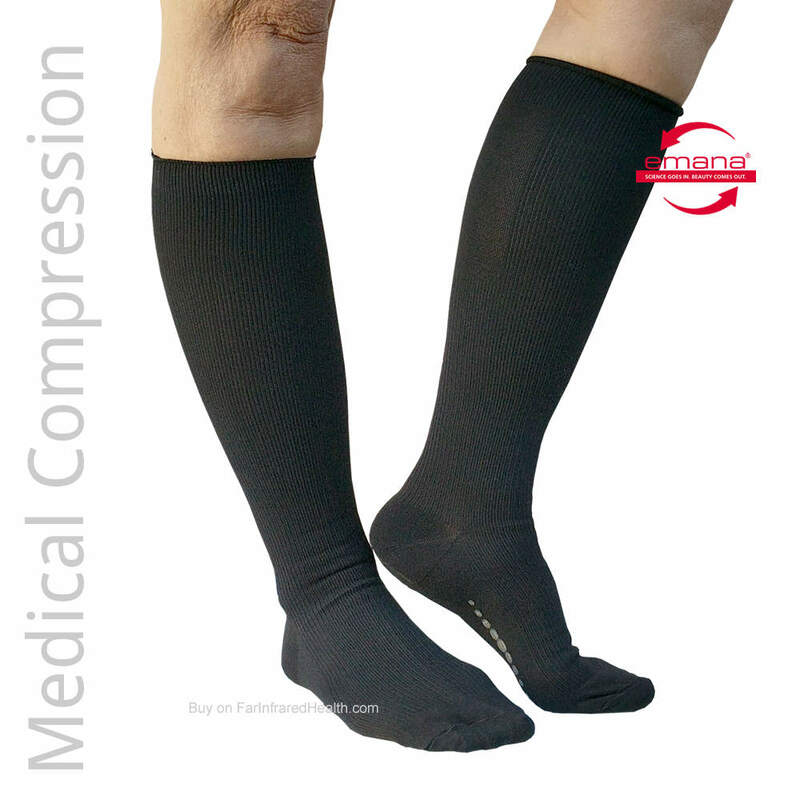 , the MIG3 Bioceramic fabrics were shown to relieve pain. Results indicated that OTI Open Finger Gloves are a complimentary form of treatment of pain in the wrists and hands. Invel® Actiive Gloves are fused with micro-particles of safe, non toxic bioceramics.